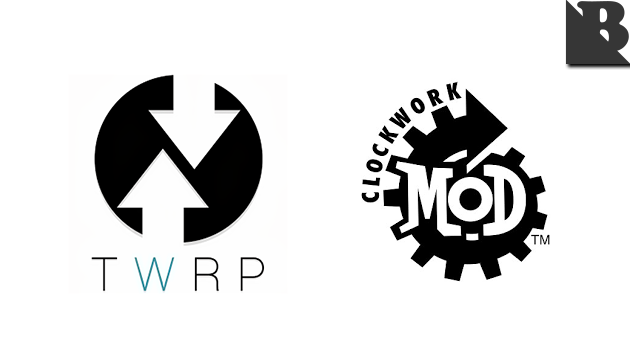 Talking about the Mode Recovery, many uses Mode it, particularly after you've installed the Custom Recovery like CWM or TWRP on your Android device, then Mode Recovery helps you to do a variety of jobs, among them is Backup, Restore, Flahing, nor did Swipe Data on Device your Android smartphone. Caution: Make sure your Samsung Galaxy device in a state not connected to the charger. 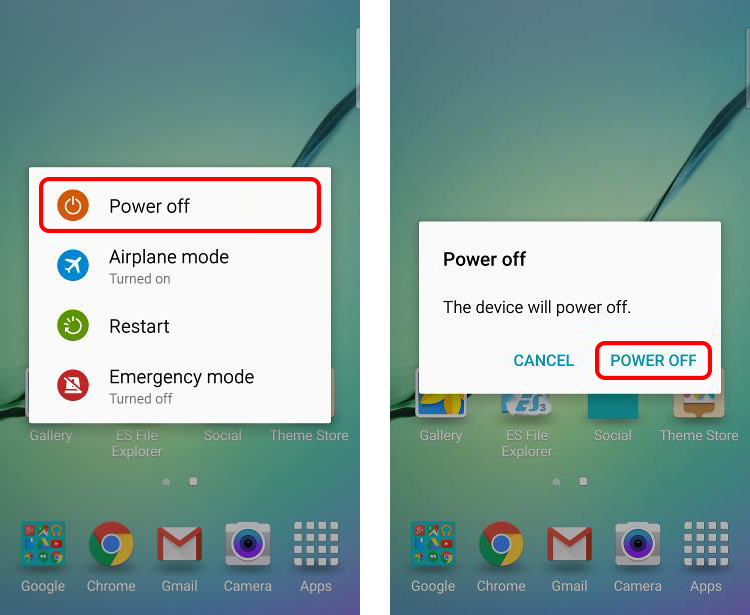 After your Samsung Galaxy device is in the Power Off, now press and hold the Volume Up, Home, and Power simultaneously for some time. If you are lucky, the current screen of your Samsung Galaxy device will switch to Recovery Mode. After that, you can do what you want to do, whether it Flashing "UPDATE-SuperSU.zip" Data Backup, or Swipe Data. Of the two ways above, hopefully you can easily get into Recovery Mode on your Samsung Galaxy device in accordance with my purpose on this post. 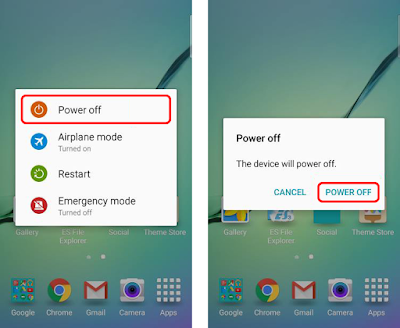 0 Response to "How To Enter Into Recovery Mode Samsung Galaxy Devices"